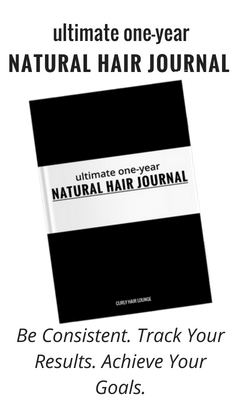 Most people, as they enter their natural hair journey, make every effort to take better care of their hair paying attention and doing things they never did before. 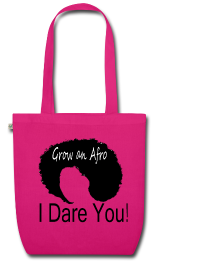 However, as new knowledge and practices are acquired how do you know if you moisturise your natural hair properly? How do you know if you need to remoisturise your hair? However, have you ever felt like you needed a timeout from the sea of information out there? 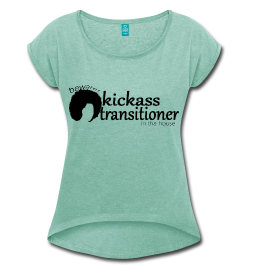 Like you needed to rewind a bit and go back to basics so you can move forward more confidently? 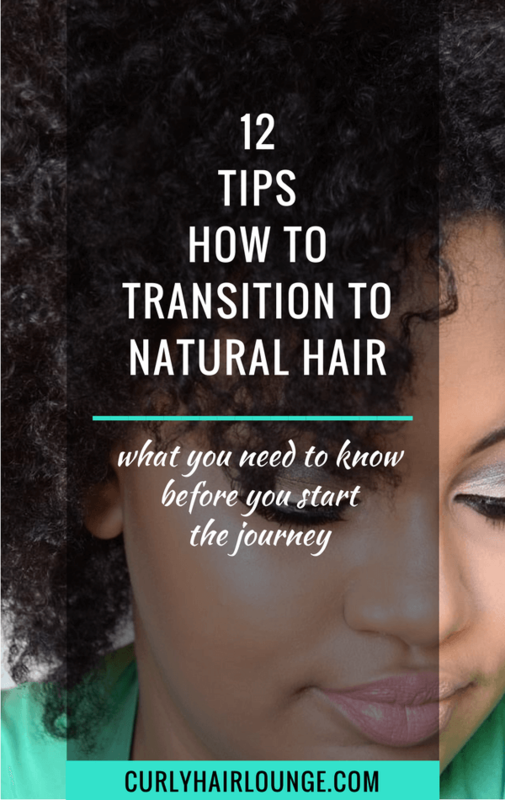 I still remember when I started my natural hair journey, that I would read through some posts or watch videos and I would often find myself pausing and googling some term or concept. The point is, it’s great to know all this info, but it’s not really helpful when you’re standing in front of the mirror and you can’t tell if your hair needs moisture or not. And this can be even more frustrating if you’re a newbie and you’re still getting used to your new hair texture or to taking care of your hair for the first time. 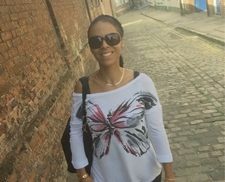 If you’re just starting your journey (or not) and just like me you need to understand some basic concepts to then take proper care of your hair with confidence, then keep reading as I share 3 tips 3 Tips that will let you know if your hair is moisturised and if it needs moisture, and for this you’re gonna be using your senses. If you prefer you can join my private Facebook group to be able to watch my video of this skimmed post in the full-fat version here. Dry hair, hair that is not wet, can also be moisturised. 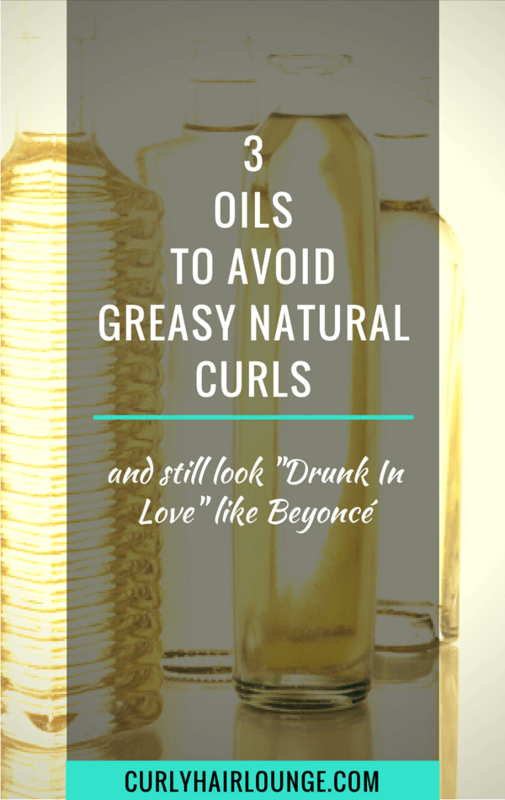 Moisture basically means water, and water is very important to curly hair. 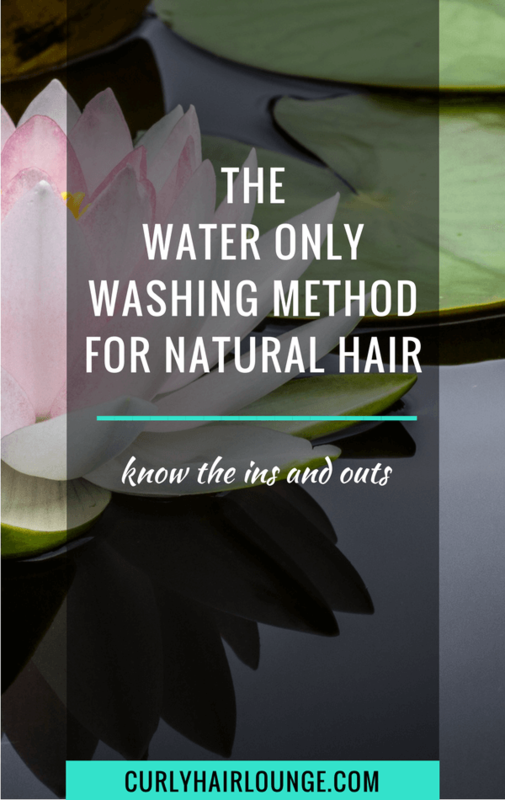 Since this is a subject widely talked about in the natural hair community, and here on the blog, it’s understandable if people associate or identify wet hair as moisturised hair and then have more difficulties doing so when their hair is dry. However, well moisturised hair depends on the products you use, their ingredients and how well you apply or layer them on your hair. The thing is even though it’s not wet, dry hair can still be moisturised. Your products have ingredients in them like aloe Vera, honey, glycerin or panthenol (which act as humectants) that are able to attract and delay the release of moisture. 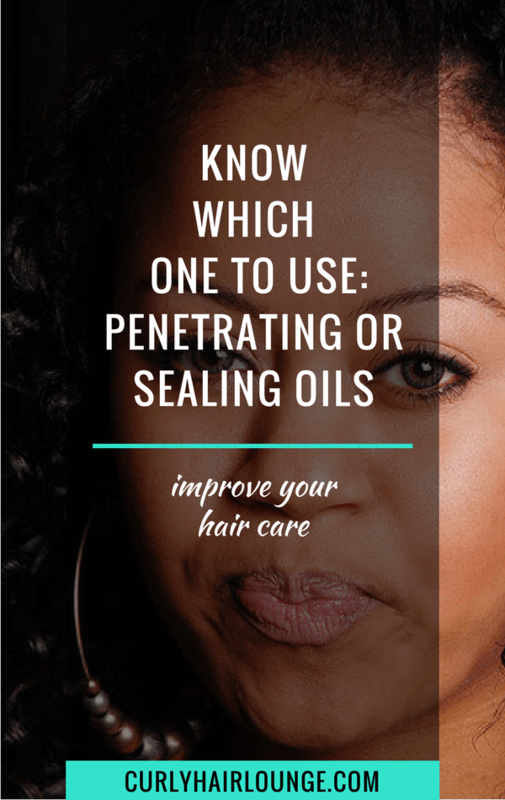 Other ingredients, like vegetable oils and butters (like shea or cocoa butter), will seal the moisture inside the hair and prevent its quick release. All these ingredients help to keep your hair moisturised. So how do you then know when your hair is properly moisturised or when it needs to be moisturised? 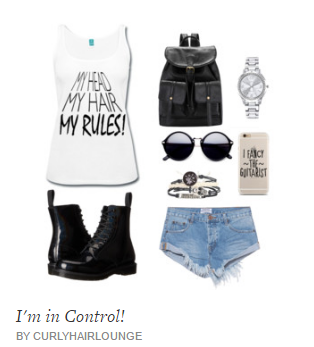 – Does it feel like you’re touching a rough and harsh surface when you touch it? – Or does it smooth and soft? 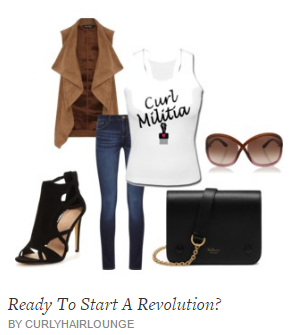 – Moisturised hair will also be bouncy, if your hair is stiff, lacks movement and breaks easily you need moisture. Sounds crazy, right?! However, if you pay attention dry hair makes a different sound… a crispy sound when you stroke it. But, you gotta pay attention to this, it may go unnoticed. 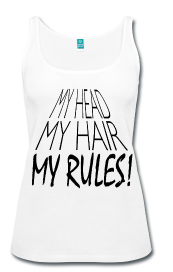 Is your hair dull, lifeless with no sheen or shine? Well, then it can be dry. Well-moisturise hair will have a shine to it. 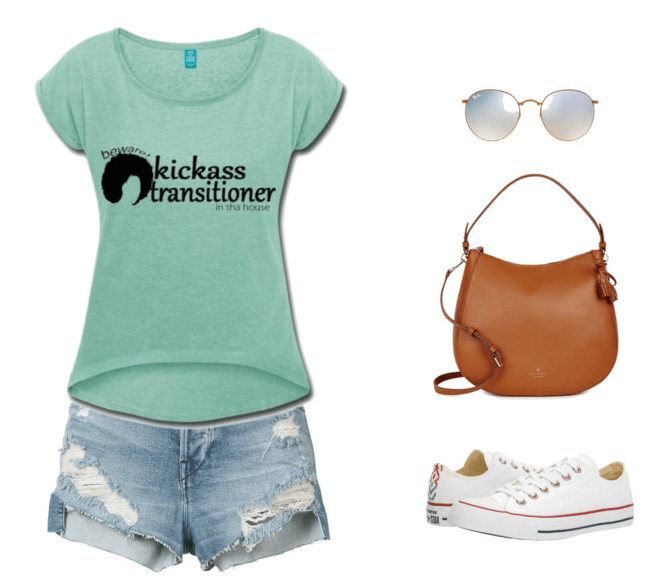 But don’t confuse shine with greasy hair or applying a vegetable oil in your hair. It’s a natural shine that your products will help intensity. 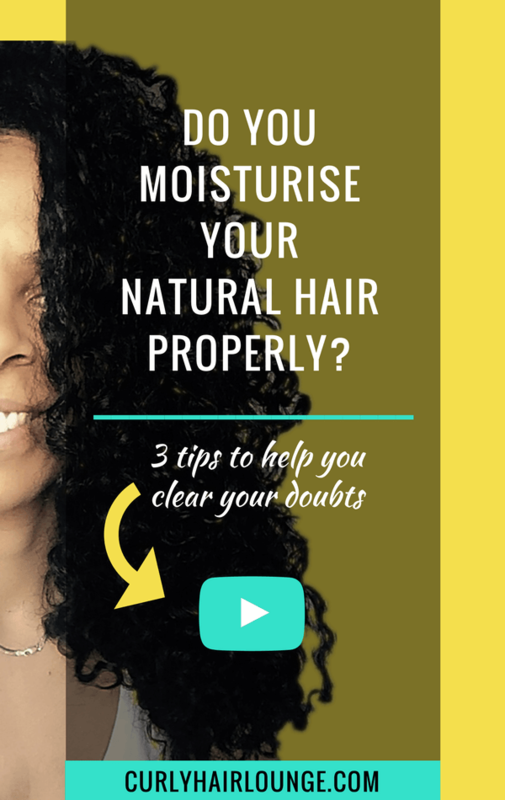 I hope these tips will help you overcome the uncertainty of knowing whether your hair is well moisturised or not or if it needs to be remoisturized. However, if you want a bit more info and my 3 tips to fix a hair in need of moisture you can join my Free Facebook group and watch my video for the full content. 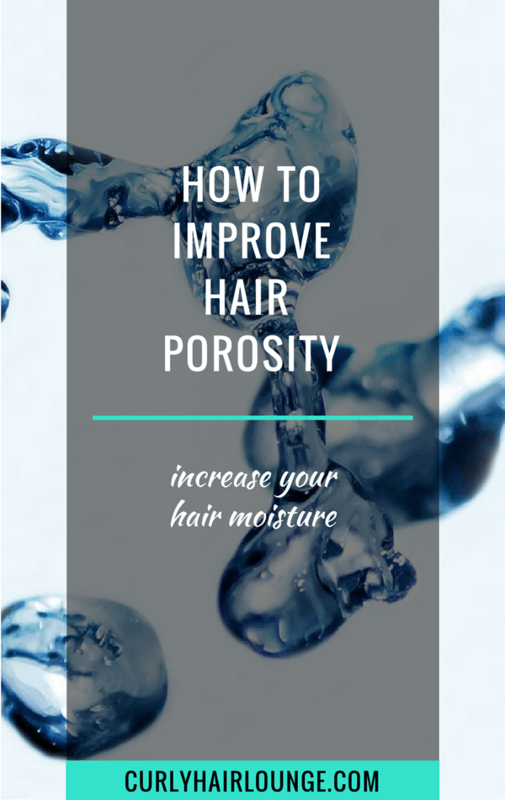 Once you read the post or watch the video (and you can definitely do both) if you find you want to learn more about hair moisture and need to quench your hair’s thirst you can take my free eCourse Boost Your Hair Moisture. 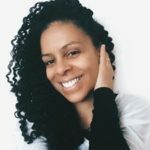 Alternatively, you can subscribe to my Library of Resources with guides, checklists, worksheets and more to help you on your journey. Make sure to subscribe here. How do you make sure your hair is properly moisturised? 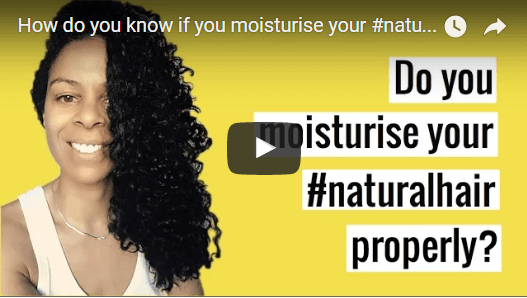 4 Ways To Beat Frizzy Dry Hair (Video) 4 Essential Hair Products To Moisturise Your Natural Hair 15 Money Saving DIY Video Tutorials For Your Natural Hair 5 Tools That Add Moisture To Natural Hair Do You Need A Daily Dose Of Oil On Natural Hair? I stopped co-washing and added a protein spray between some washes,so now my hair does not fell so puffy. Which I think is what over-moisturizing feels like. 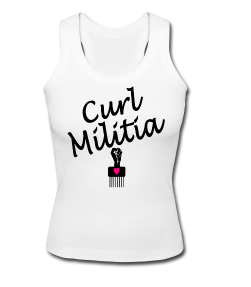 It also has better curl pattern and I think growing better. So is there a thing as too much moisture? Yes, over moisturised hair feels puffy. 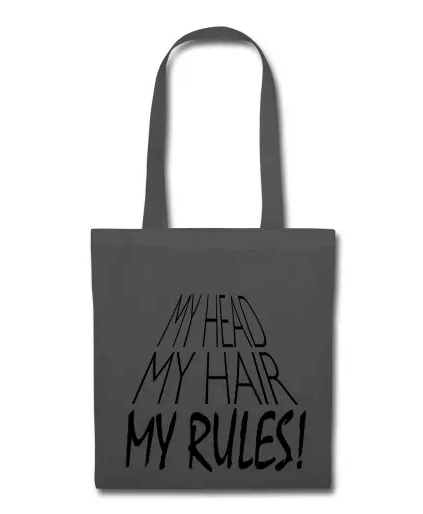 It seems you’ve found what your hair needed. Yes, there is such a thing as too much moisture. 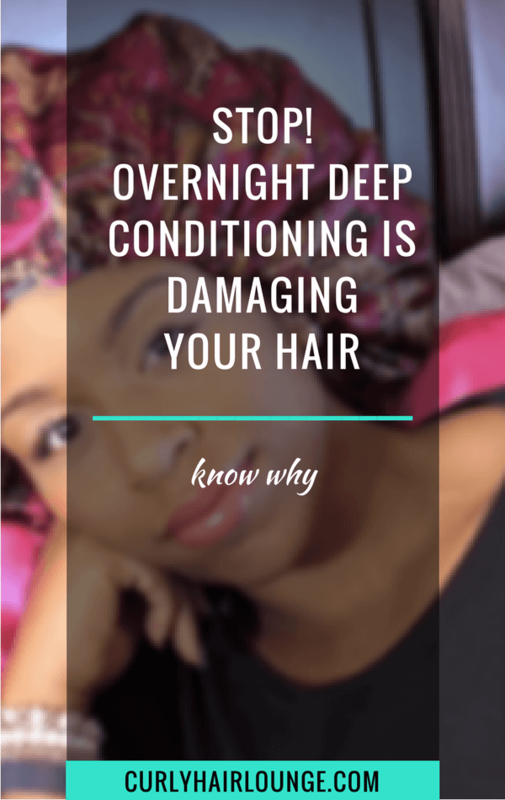 Hair needs protein too, but here are a few posts that talk about the dangers of too much moisture: Hygral Fatigue, Deep conditioning overnight, Washing for faster hair growth.